Get top-rated premium cosmetics and makeup products starting at just $1 at e.l.f. Cosmetics. Give your makeup collection a total makeover with Cash Back at RebateCodes.com on the best beauty products online. 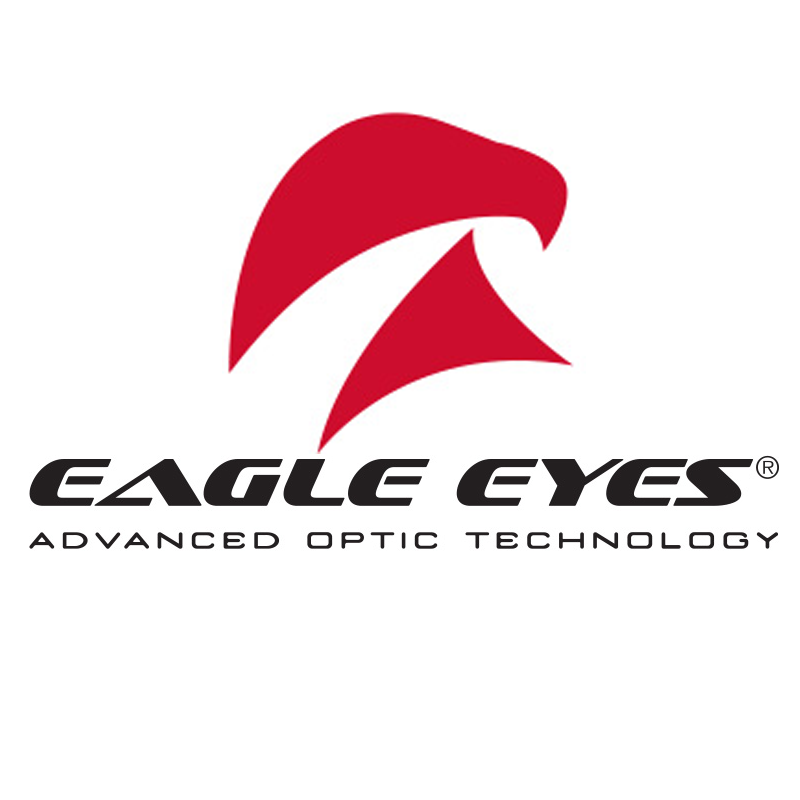 Eagle Eyes lenses use technology inspired by the amazing natural process that gives eagles eyesight up to 8x stronger than humans. That natural process inspired NASA scientists to develop protective lenses designed to protect human vision in space. Eaglemoss manufactures and markets licensed collectibles based on popular comics, TV show, movie and pop culture properties. Our items range from branded watches to figurines. 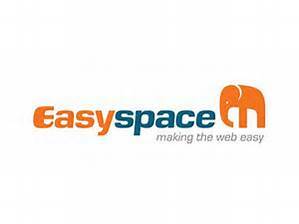 Easyspace is one of the longest established hosting companies and domain registrars in the UK – founded in 1997 and part of AIM listed iomart plc. EBOOST® products are designed by a team of experts with over half a century of combined experience in dietary supplements and natural products. Rent, Buy and Sell Your Textbooks with Confidence! 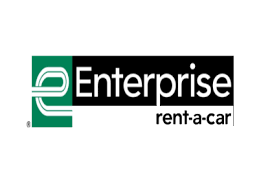 eCampus.com has been rated as an Elite Member of the ResellerRatings program.